Do you love Vitamin Water? 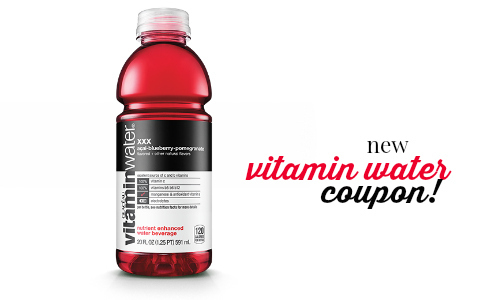 There’s a new coupon you can print good for $1 off (2) Vitamin Waters! 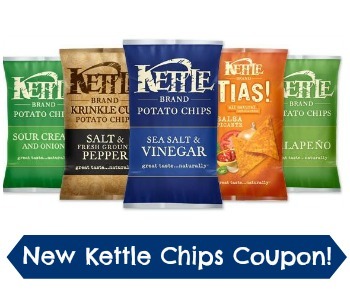 Note that the coupon is only redeemable at Walgreens, so print a couple copies and wait for a sale to get a great deal. 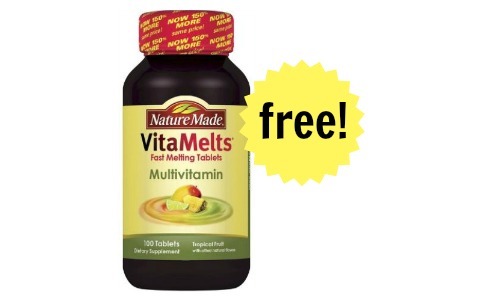 Check out the Walgreens weekly ad to get all the current deals.